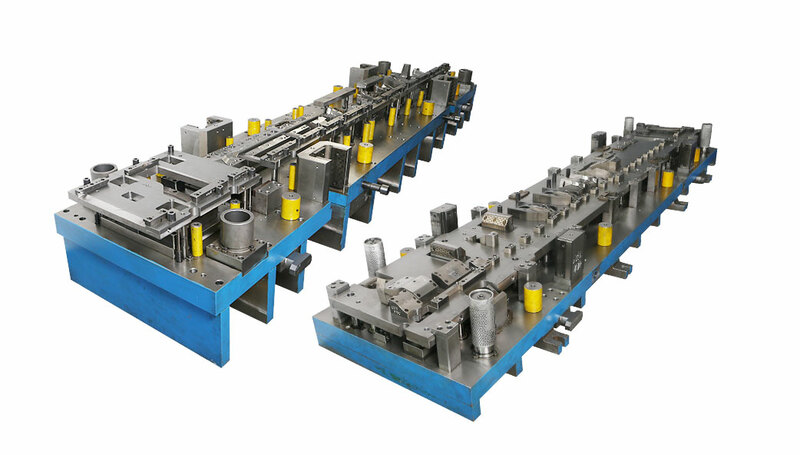 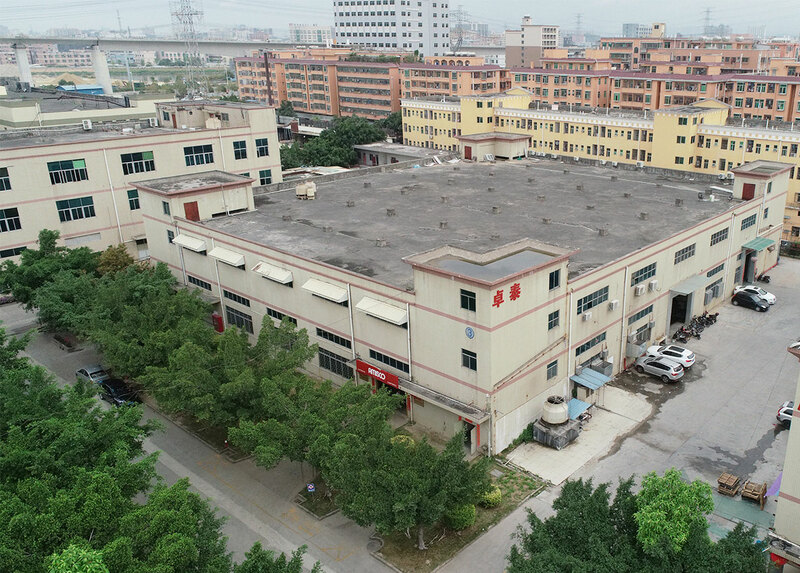 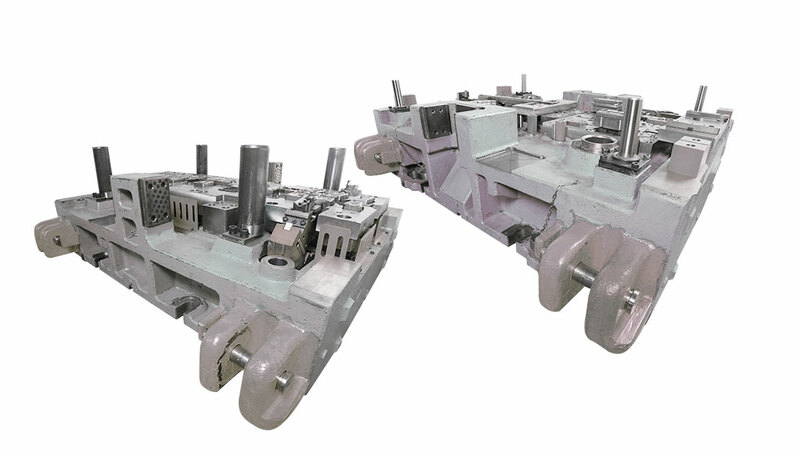 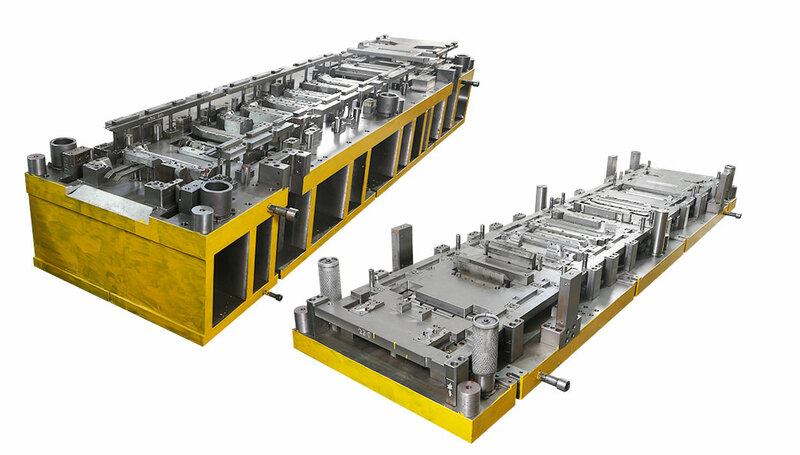 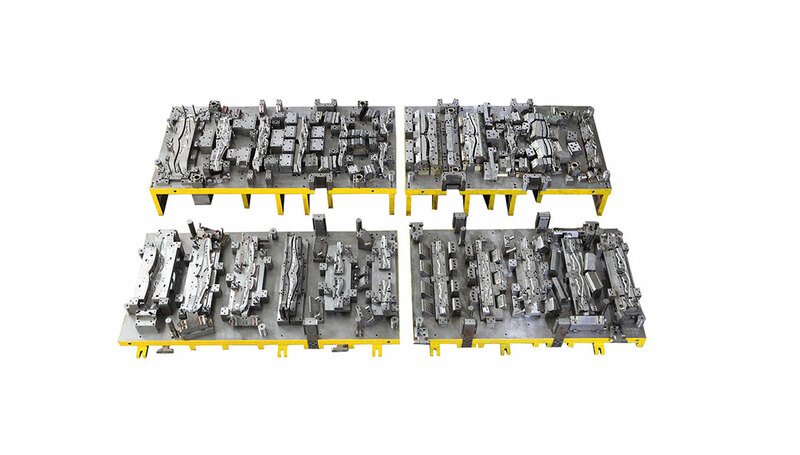 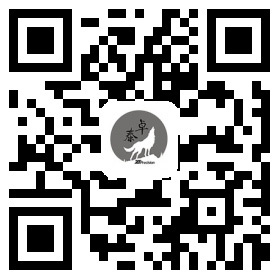 Shenzhen Zhuotai Precision Tooling Co., Ltd was established in 2009 and located at Shajing, Shenzhen, with plant building of 5000㎡ and 92 employees. 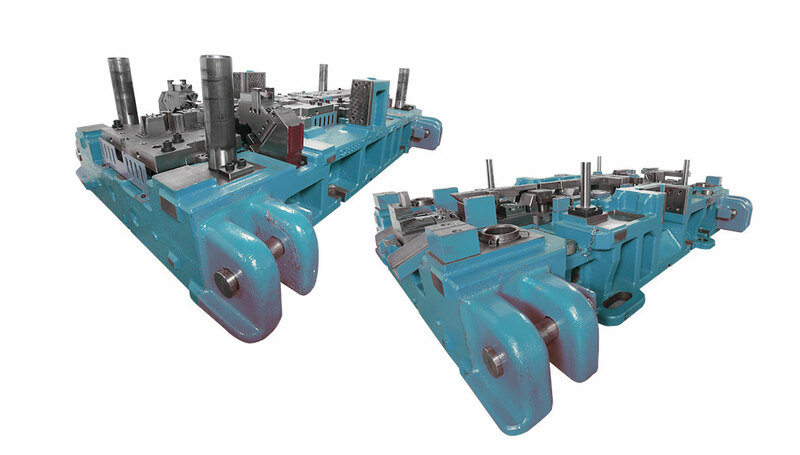 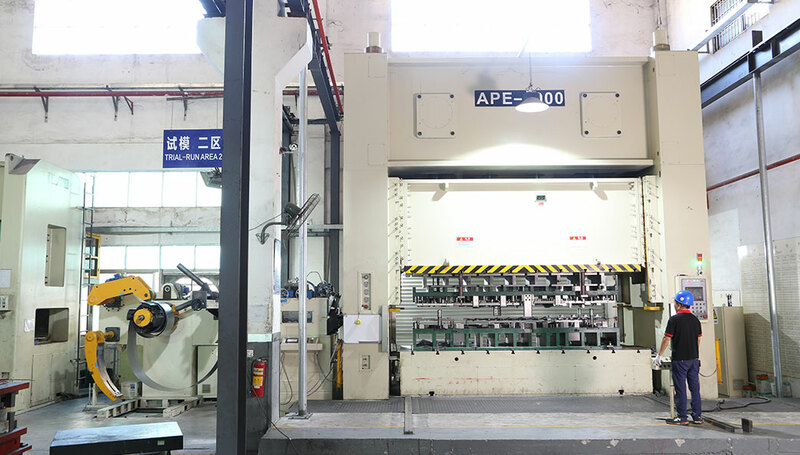 1000T and 400T presses with coil feeding machine are used for tryout. 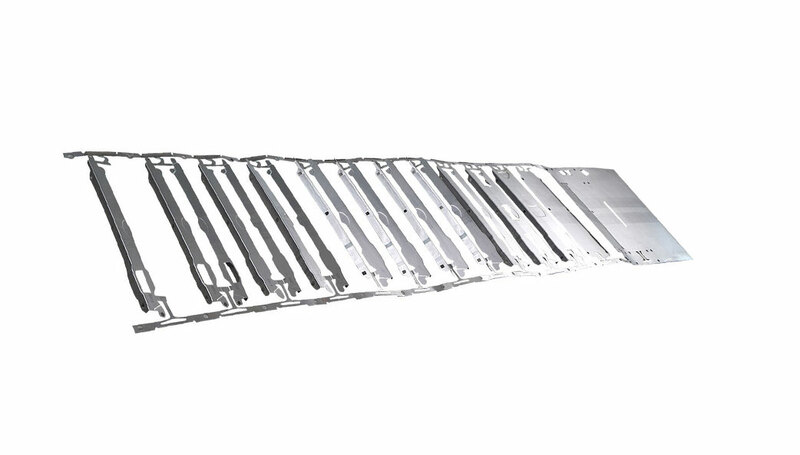 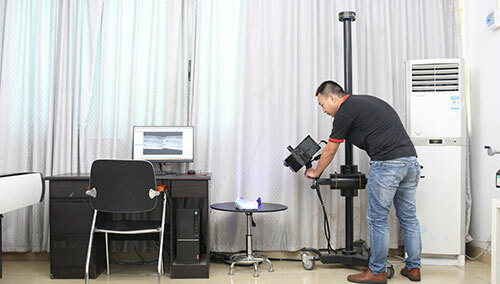 Quality is guaranteed by CMM, Blue Scan and ISO9001 certificate. 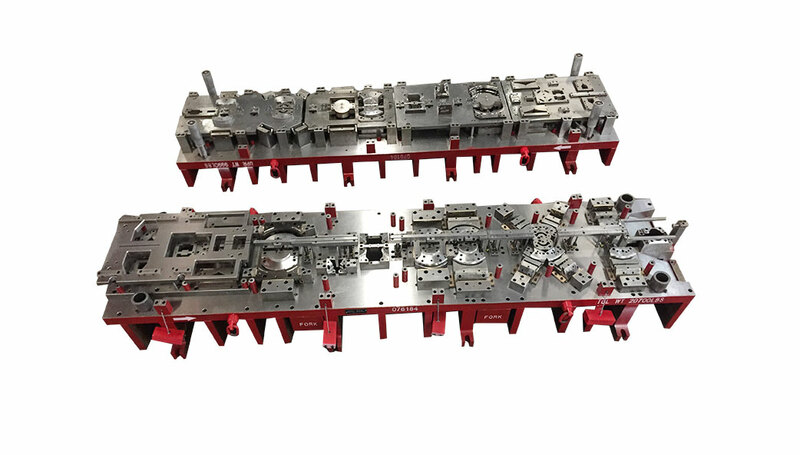 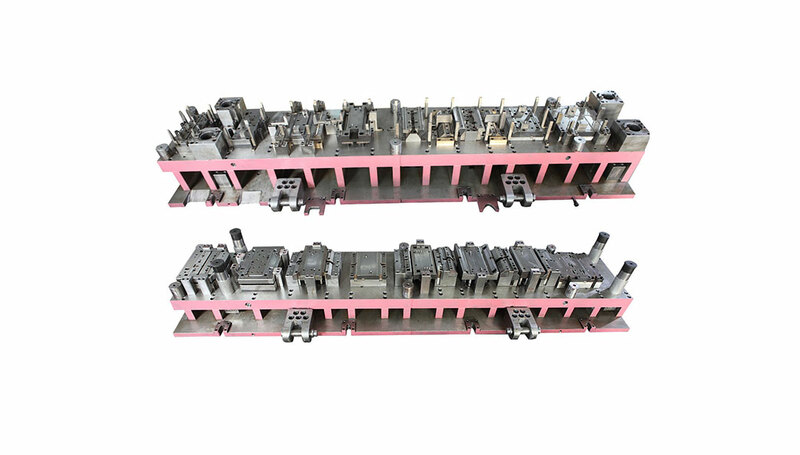 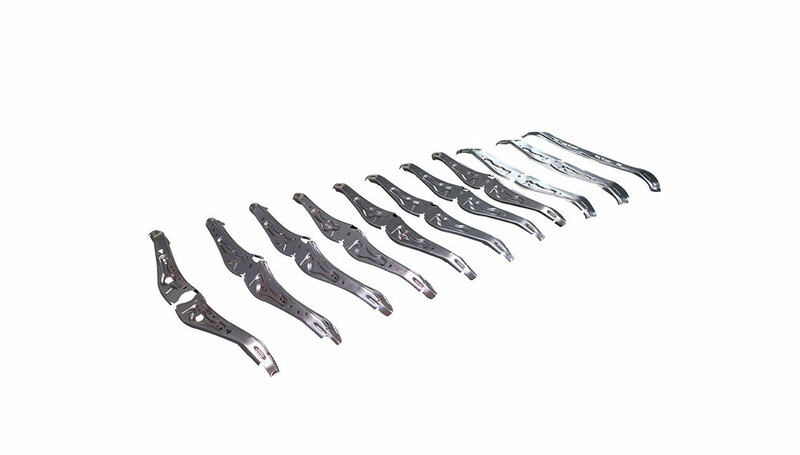 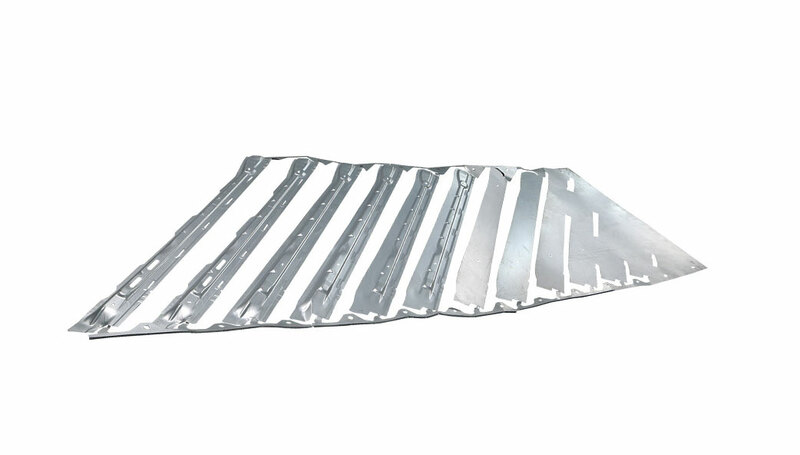 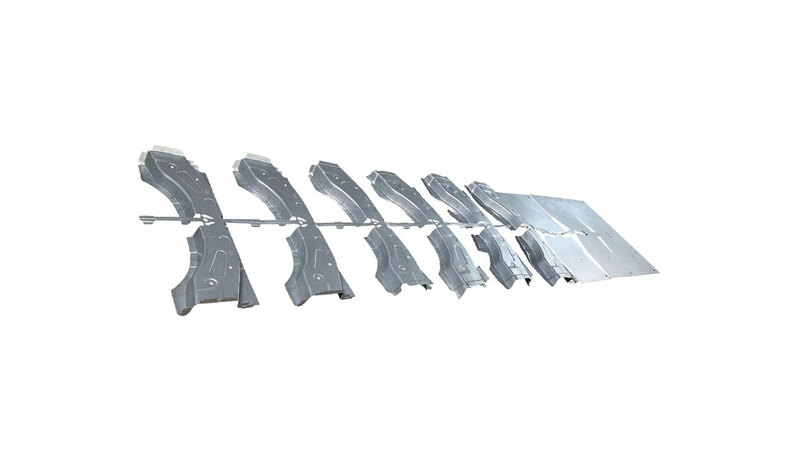 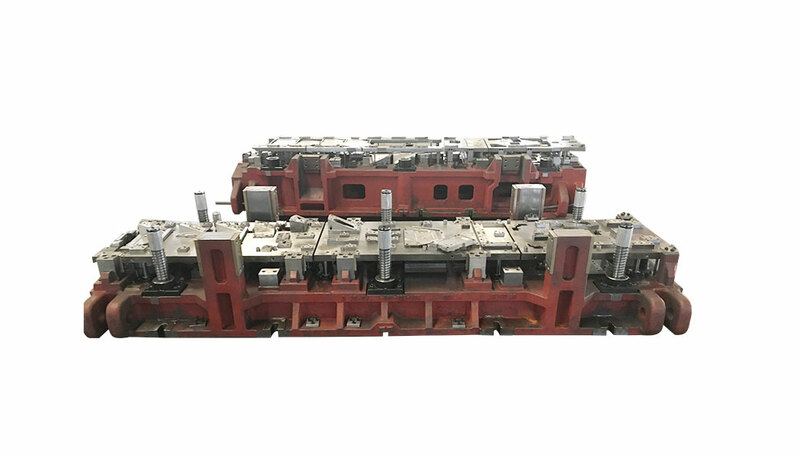 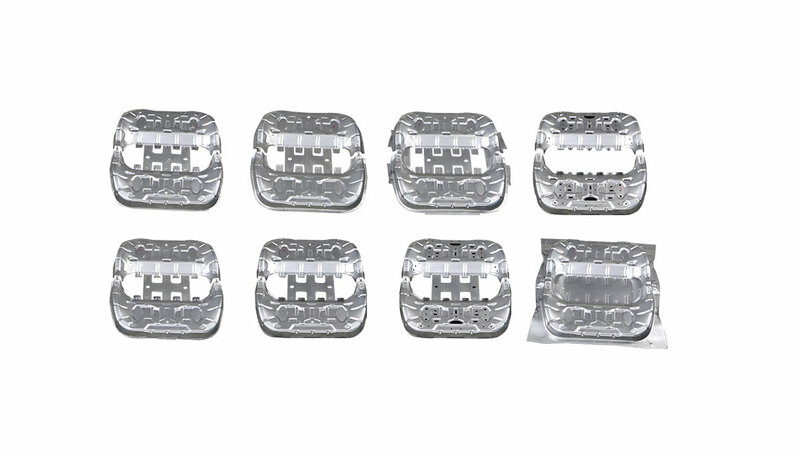 Zhuotai specializes in designing and building Steel & Casting stamping tooling for Automobile, electronic parts, by using Autoform for CAE analysis, UG for 3D tool design, AutoCAD and PressCAD for 2D design. 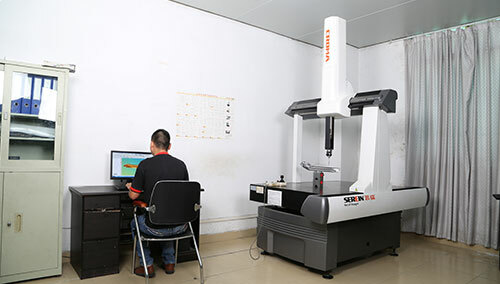 Zhuotai has complete machining, tryout and inspection equipment. 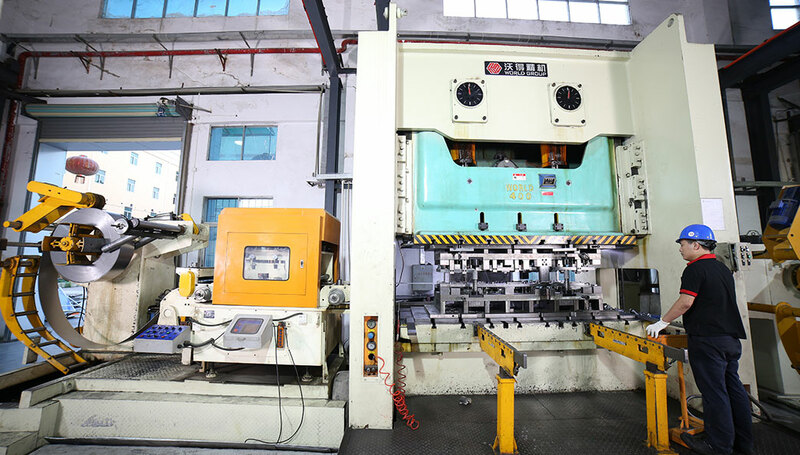 More than 20 engineers, managers and technicist with rich stamping tooling experience, work hard, and long time for Zhuotai. 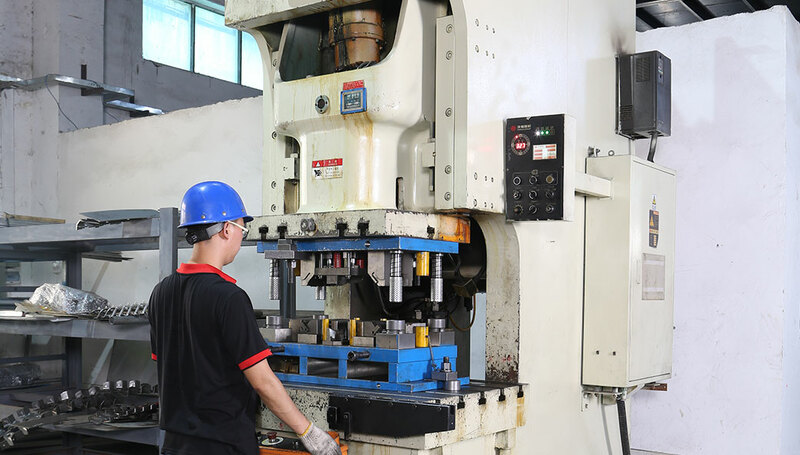 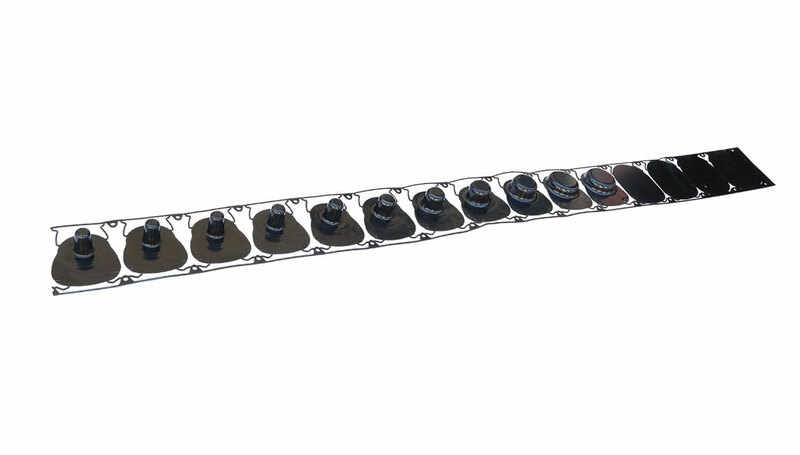 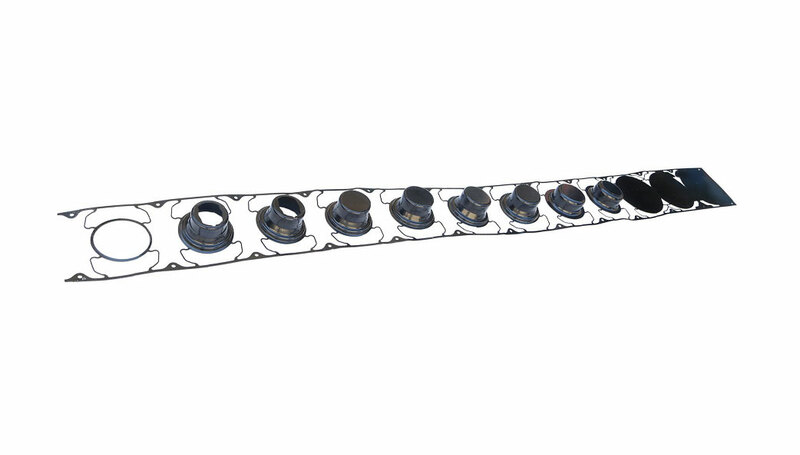 Reliable suppliers and solid partnership are established to assure the complete and stable supplying chain throughout raw materials, standard parts, machining, heat treatment, surface finish, etc. 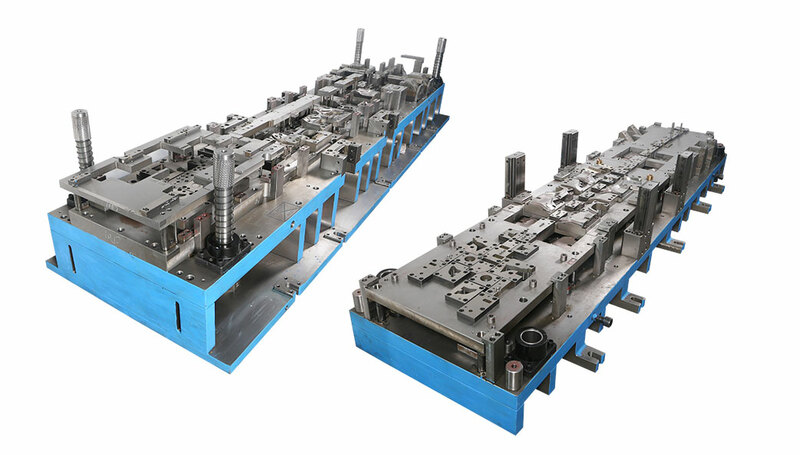 It works out the complete and prompt supporting system of manufacturing ability.